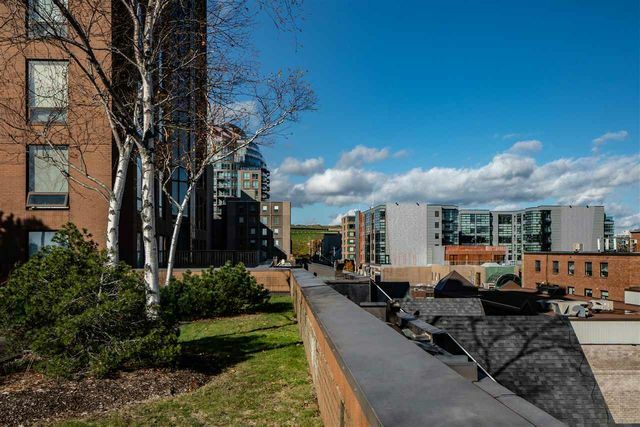 604 1465 Brenton Street, Halifax (MLS® 201822769 ) Stunning Downtown Halifax Views. 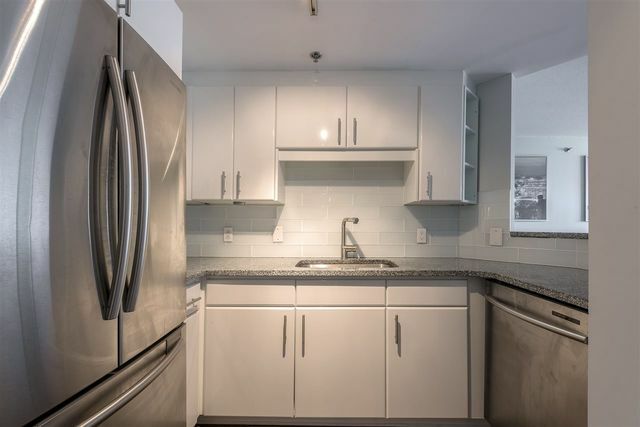 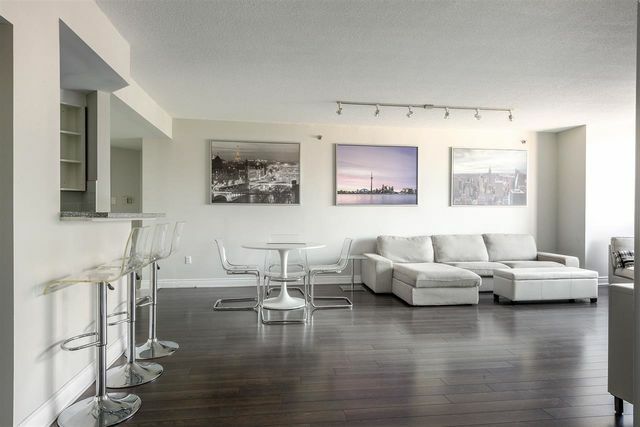 Spacious and modern two bedroom, two bathroom Charter House condo in the heart of downtown Halifax. 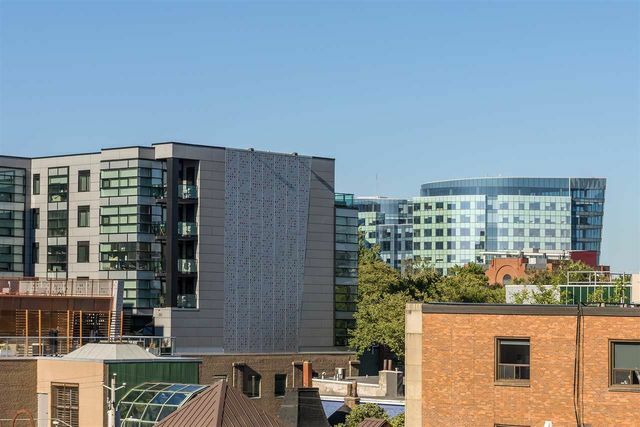 Access many of the cities finest shops and restaurants without leaving the building. 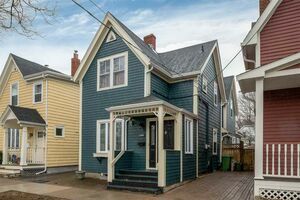 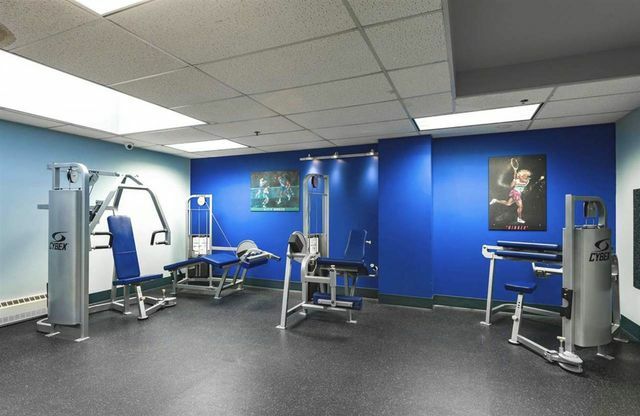 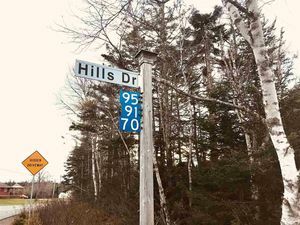 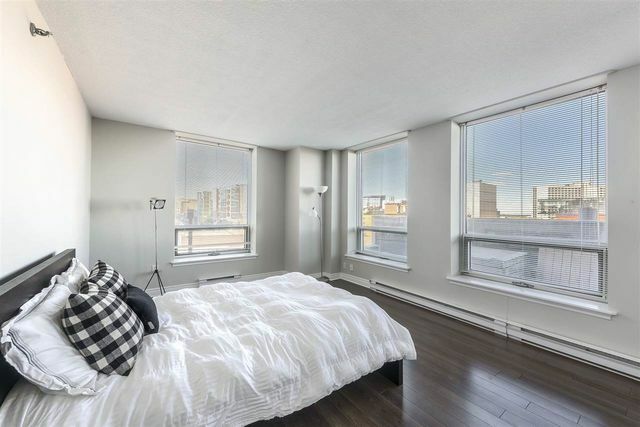 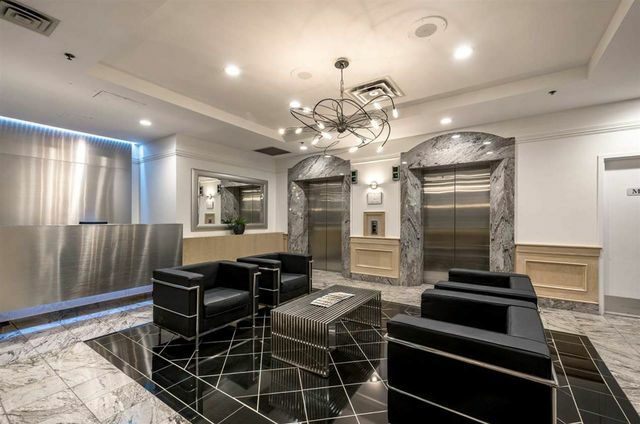 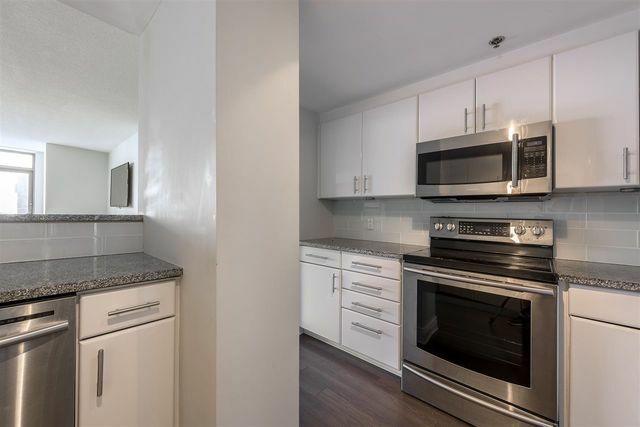 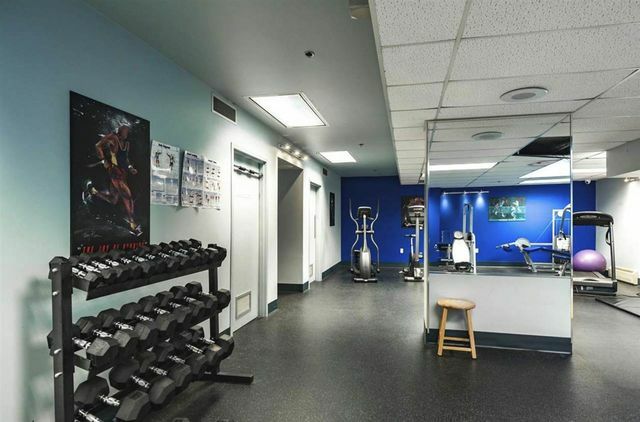 Perfectly located within a short walking distance from Victoria Park and the Public Gardens, as well as Dalhousie and Saint Mary’s University and hospitals. 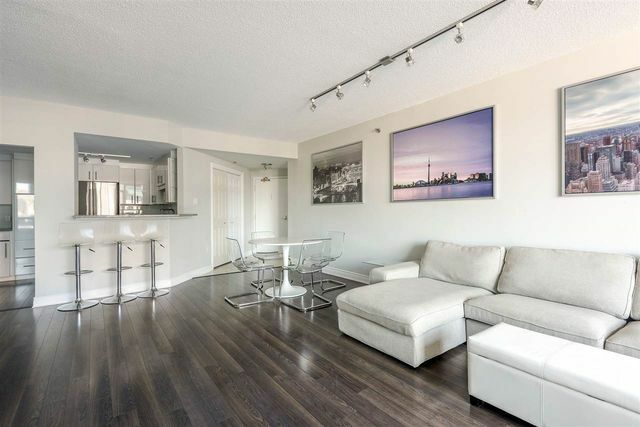 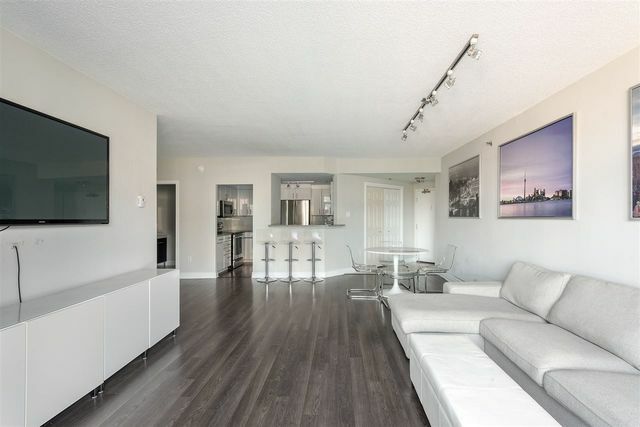 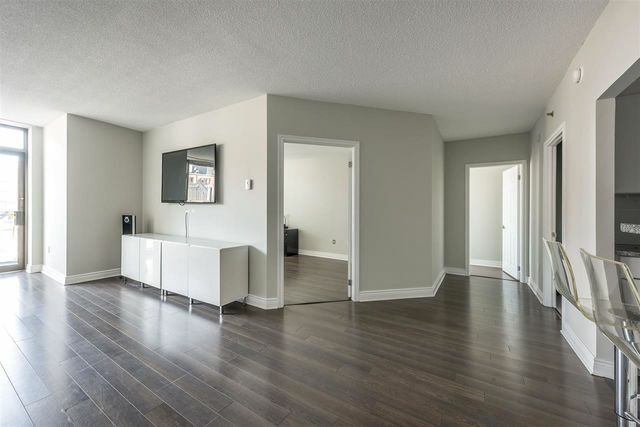 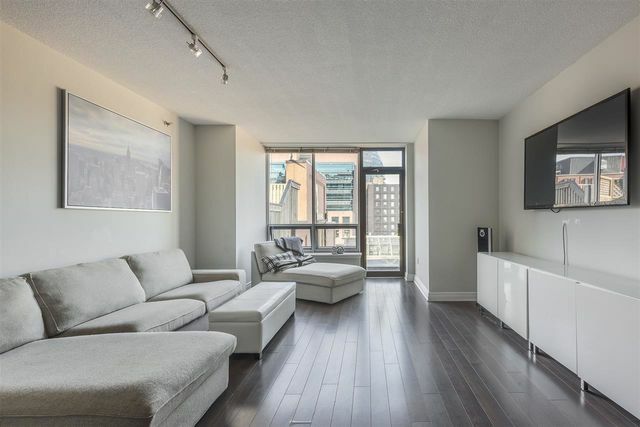 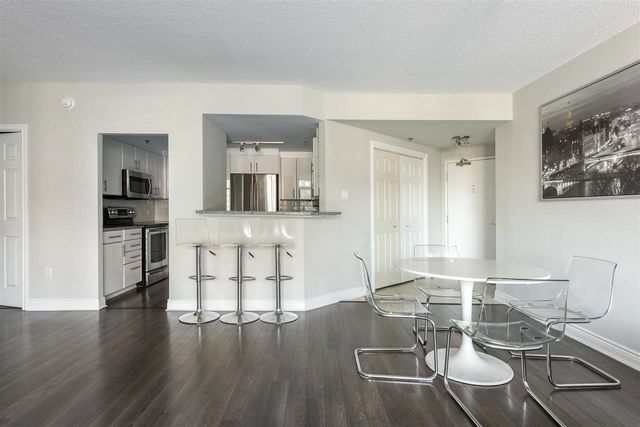 Completely updated two years ago - enter to a spacious and open living area complete with modern lines and finishes. 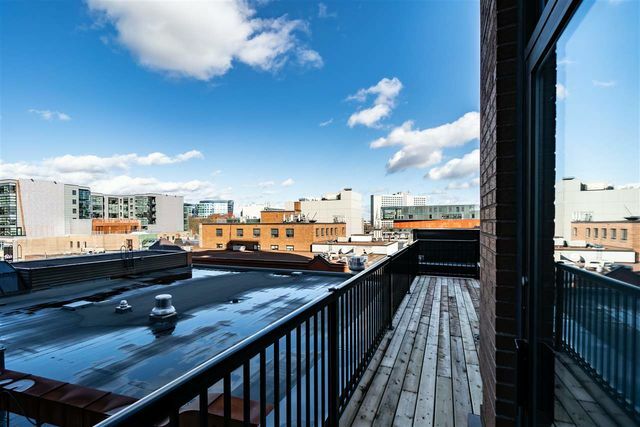 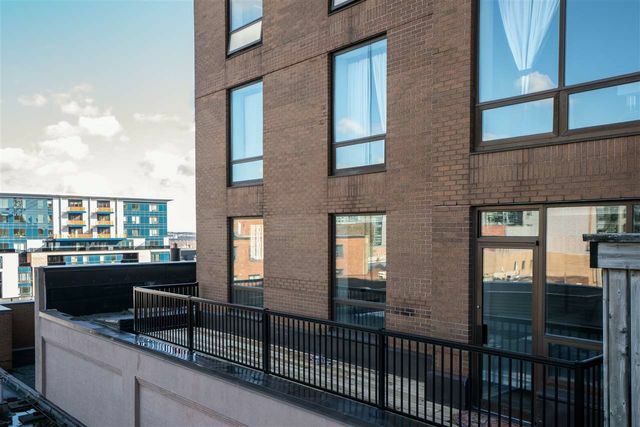 Take in the stunning Halifax city-scape from your balcony - a rare inclusion in the building. 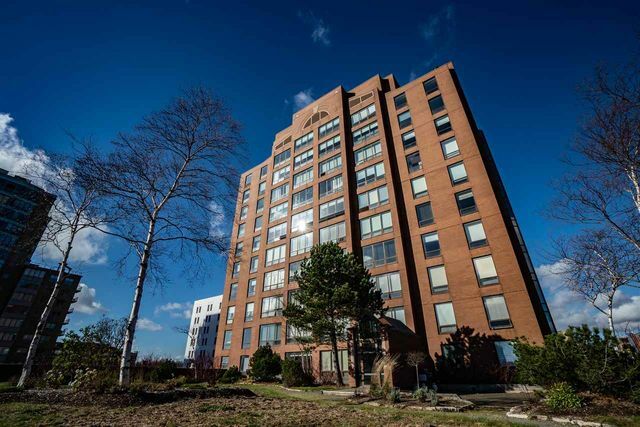 The seller has offered to pay for parking for the new buyer(s) for 2 years!